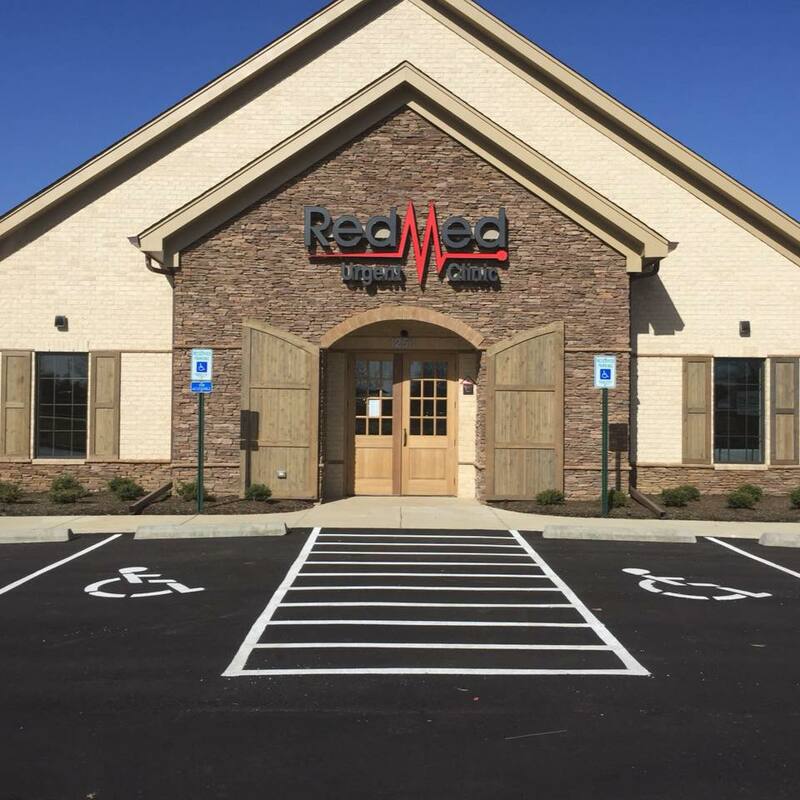 At RedMed Clinic we have you in and out in about 45 minutes, so you can get back to being a champion. 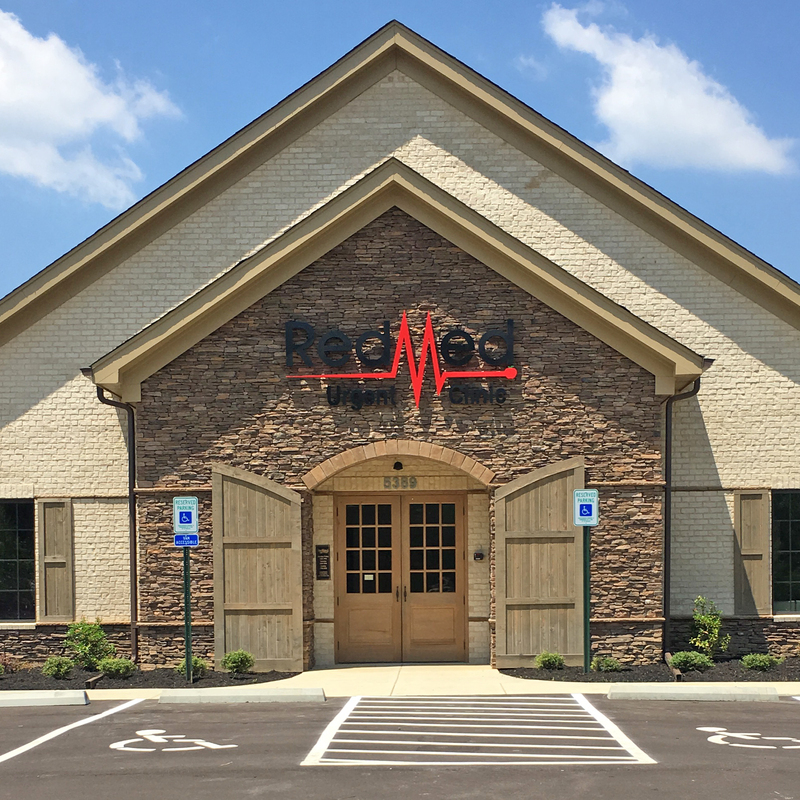 Our newest clinic in Arlington, TN is NOW OPEN! 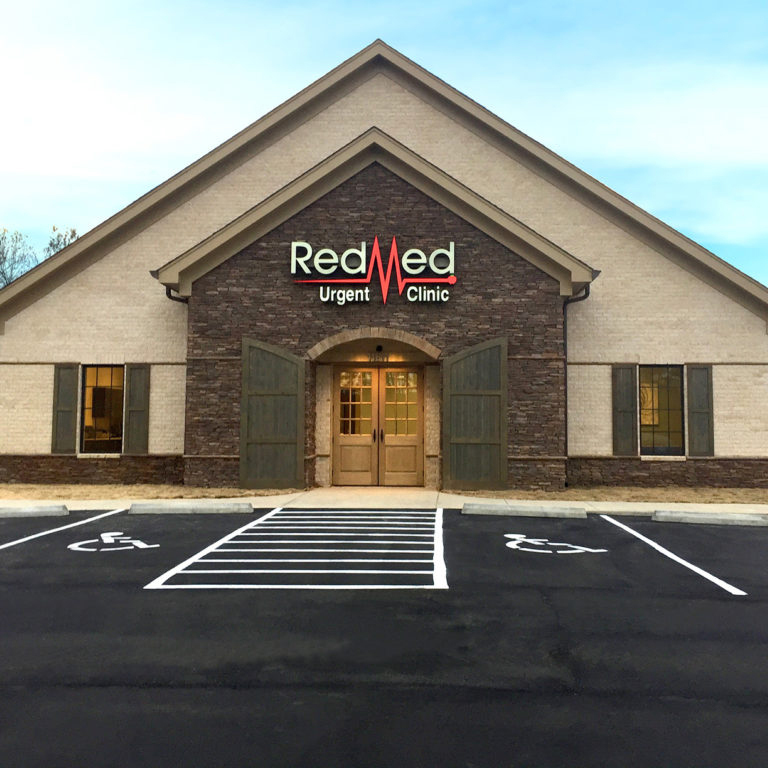 RedMed Urgent Clinic of Batesville was recently voted Best of the Best. Come in today and see why. 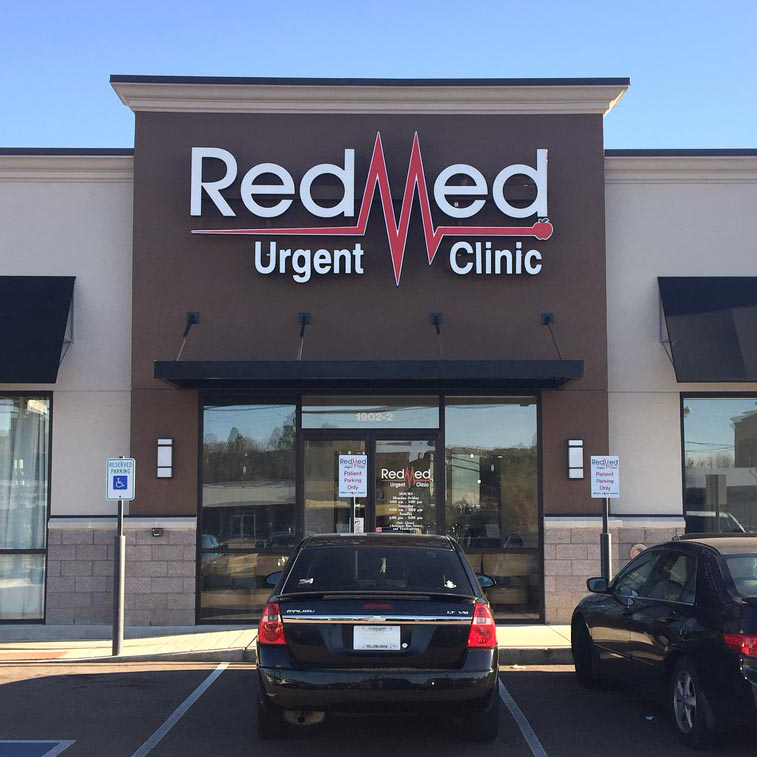 RedMed Urgent Clinic of Pontotoc was recently voted Best of the Best.  Come in today and see why! 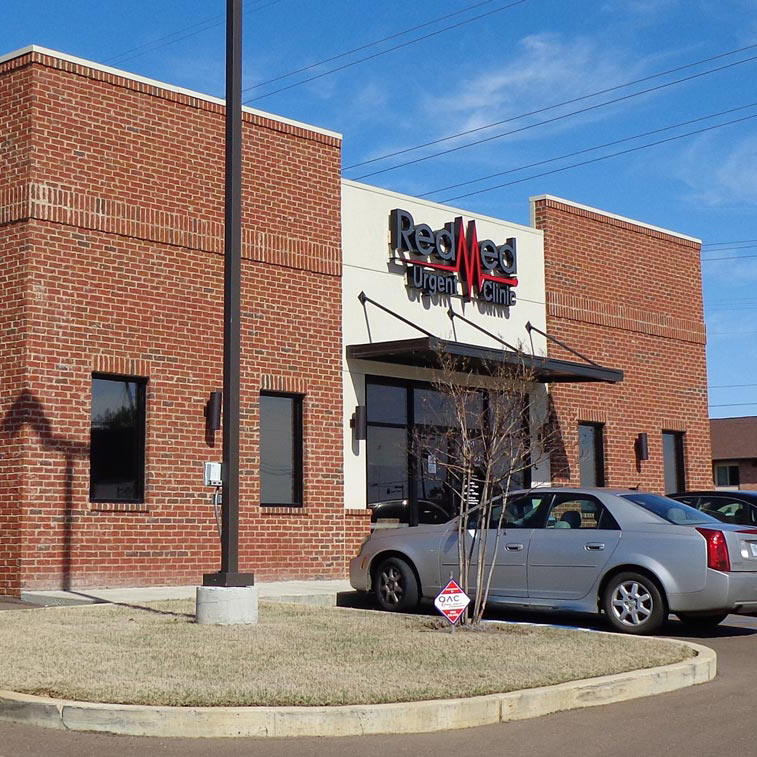 RedMed of Pontotoc’s own Jana M. Call was recently appointed to the American Health Council’s Nursing Board. 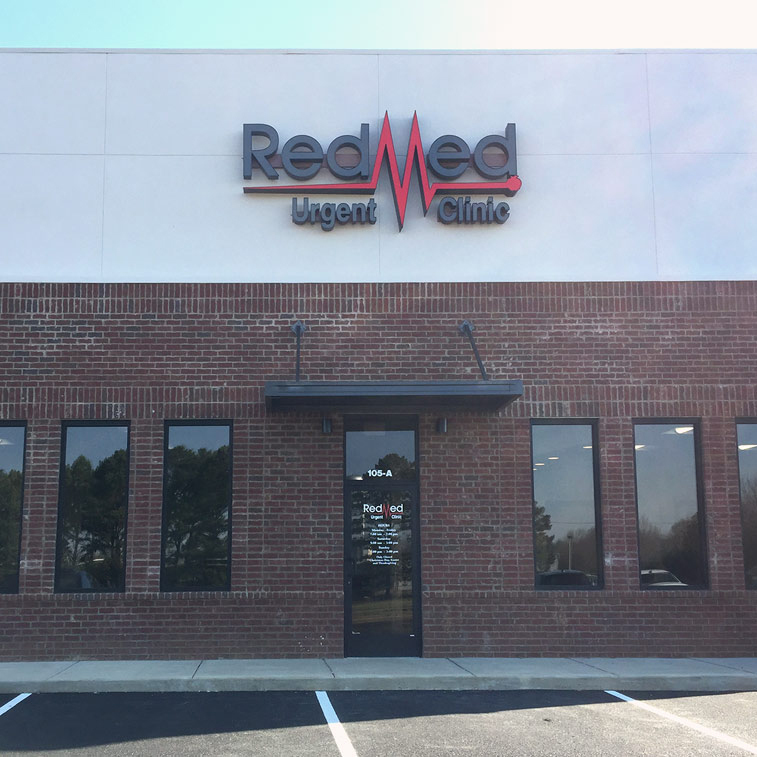 At RedMed Urgent Clinic we have you in and out in about 45 minutes. 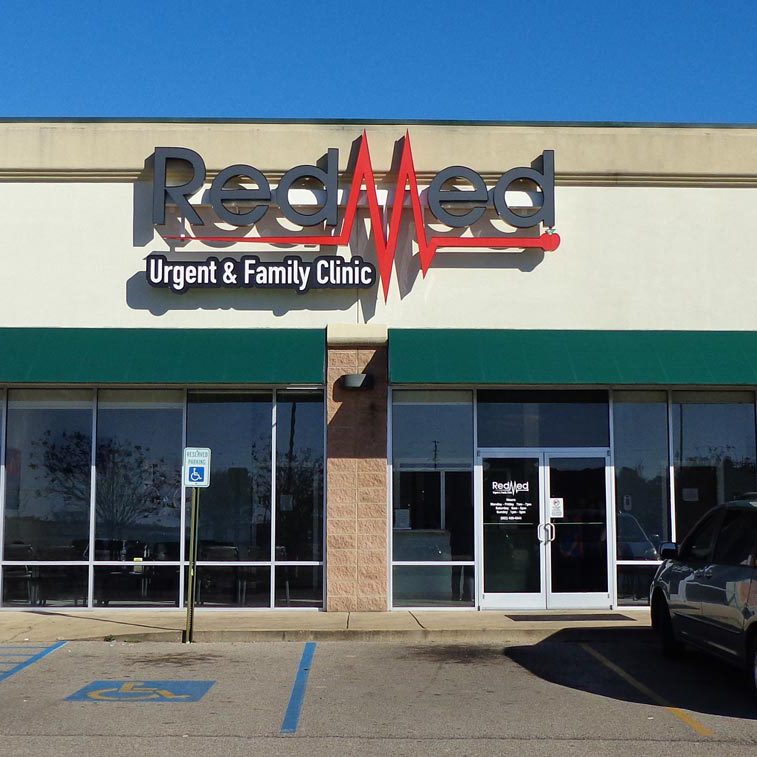 1902 B West Jackson Ave.
RedMed Urgent Clinics strive for excellence in patient care. Check out the feedback about our five-star service and care. Awesome experience. I’m from out of town and went when I was visiting family. Everything from signing in to check out was nice, professional, and quick. My NP was super nice and listened to everything I had to say before WE came up with a game plan that would work for when I went back home. Highly recommend and will definitely go back when/if needed again. Such a wonderful staff!! Thank you all for what you do everyday!! #familyclinic #open@7:00am!!!!! My husband and I recently went to the clinic for TDAP shots so we can be around our new grandson. We were treated with courtesy and were very satisfied with the promptness of the service there. I was most impressed with the clean and spacious waiting room. We will certainly use this clinic should the need arise when we are in Oxford. I love this clinic and the super friendly staff. They stitched my friend right up when he cut his hand about 10 minutes before the clinic closed. They obviously care about their patients’ well-being. 5 stars! The staff is very personable and knowledgeable. I did not have to wait long, and they were very time efficient while still being thorough when I was in the exam room. I’ve been a few times since I’ve been in school, and it’s nice to know that they are here to take care of you while you’re away from home. We were in and out of the clinic (as a new patient) within an hour!! All of the staff were very friendly and caring about my sick girl! Loved the nurse practitioner. She had an awesome bedside manner! When your baby is sick, the last thing you want to do is spend hours in a waiting room & risk the possibility of catching who knows what else! 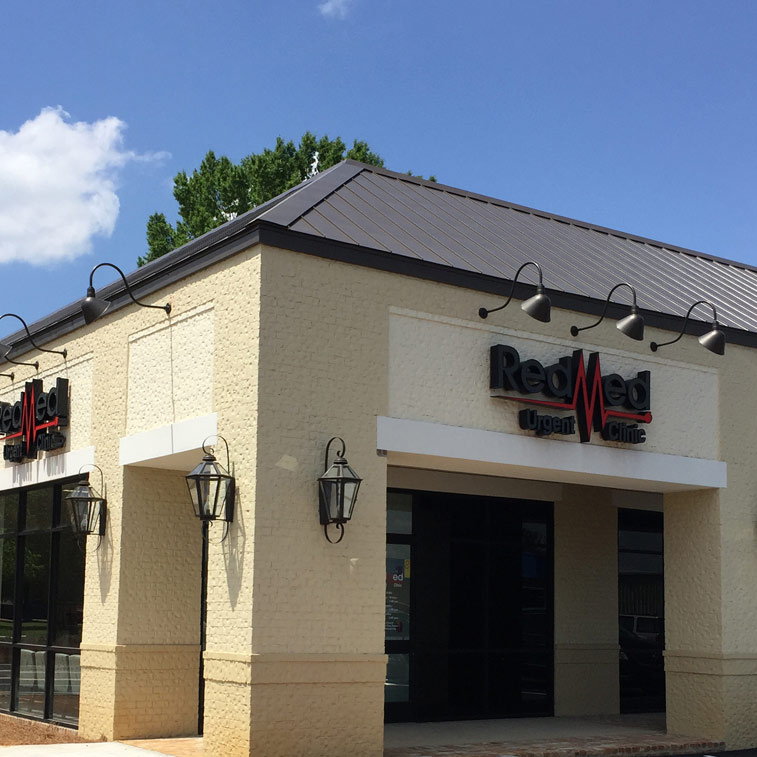 This will be our go-to clinic from now on!